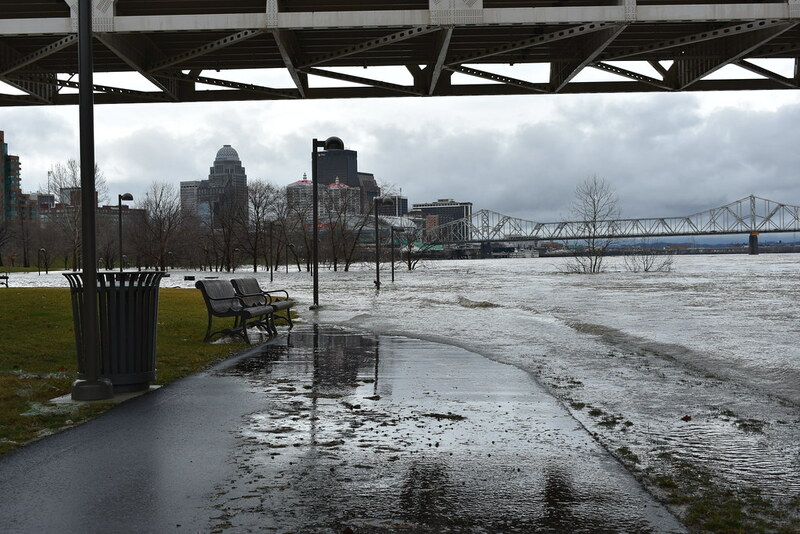 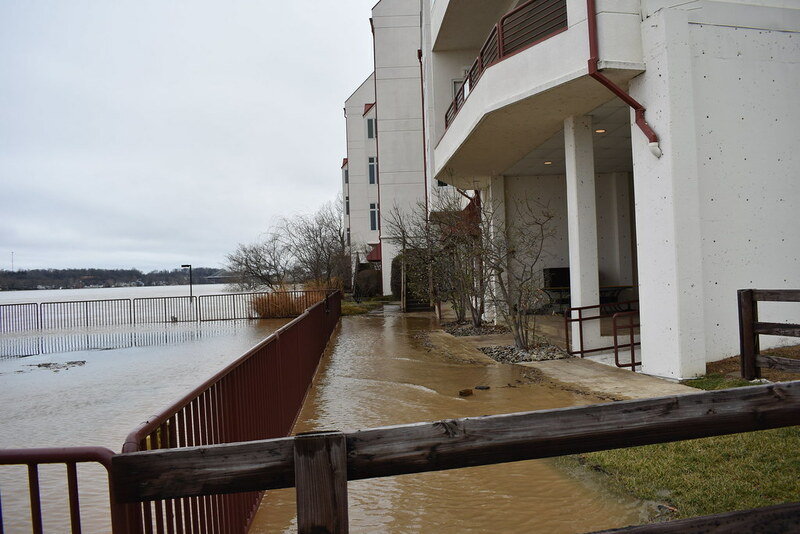 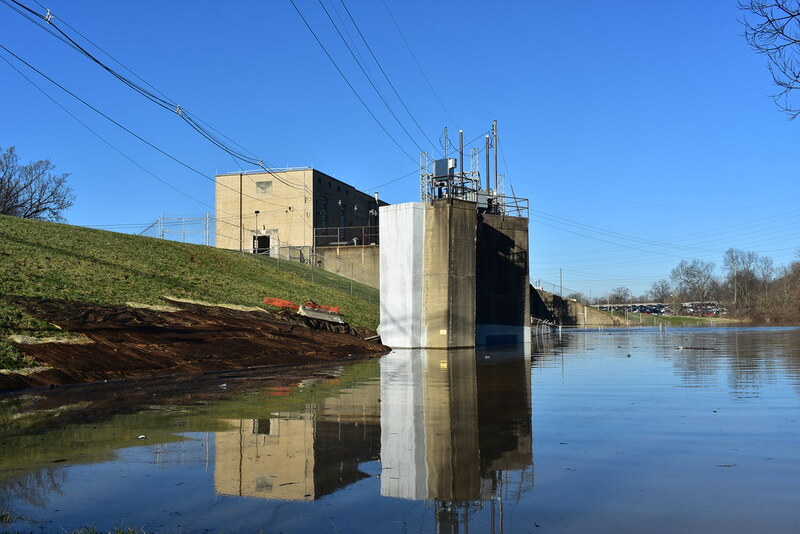 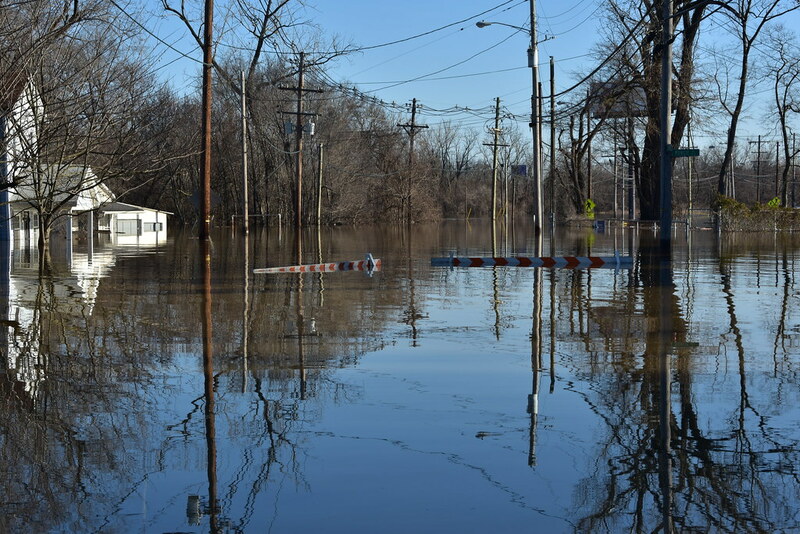 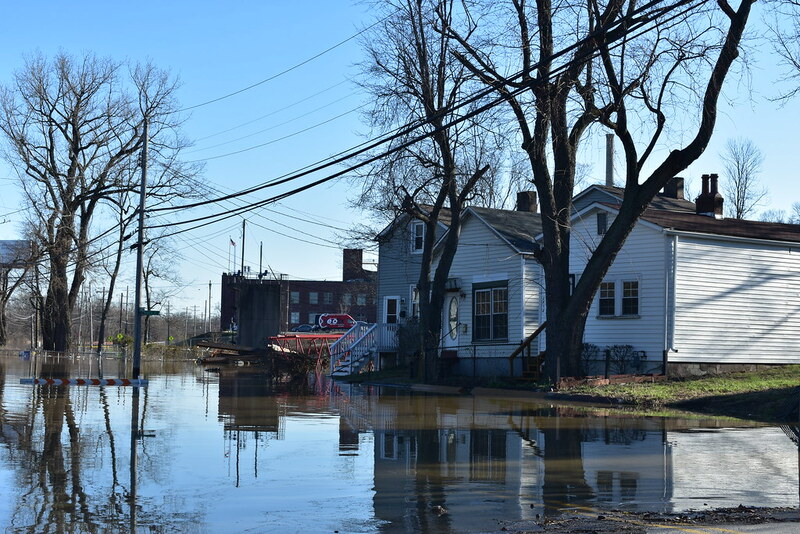 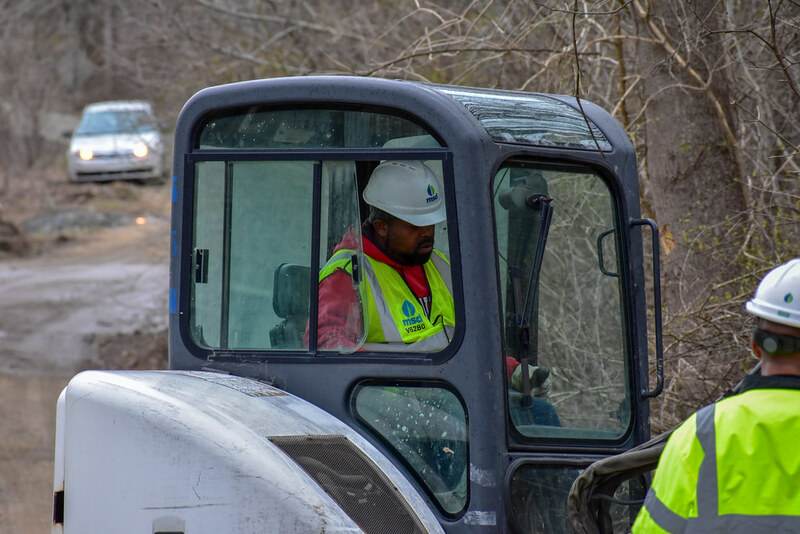 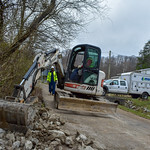 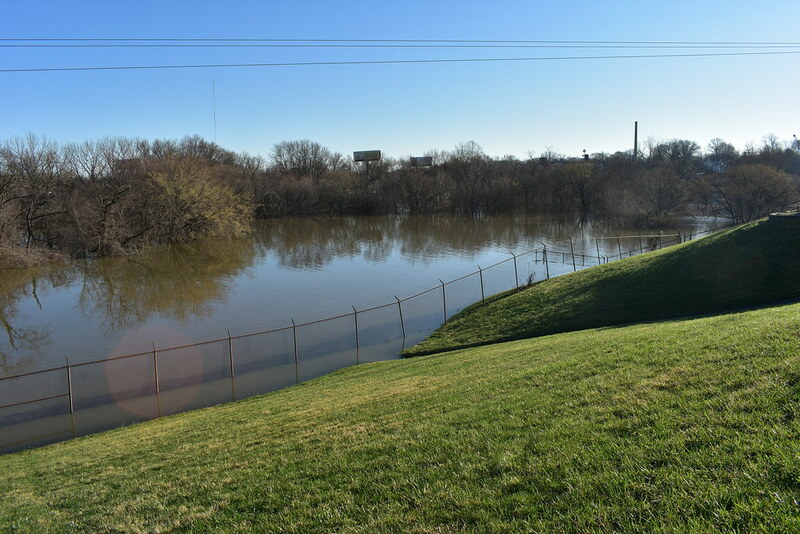 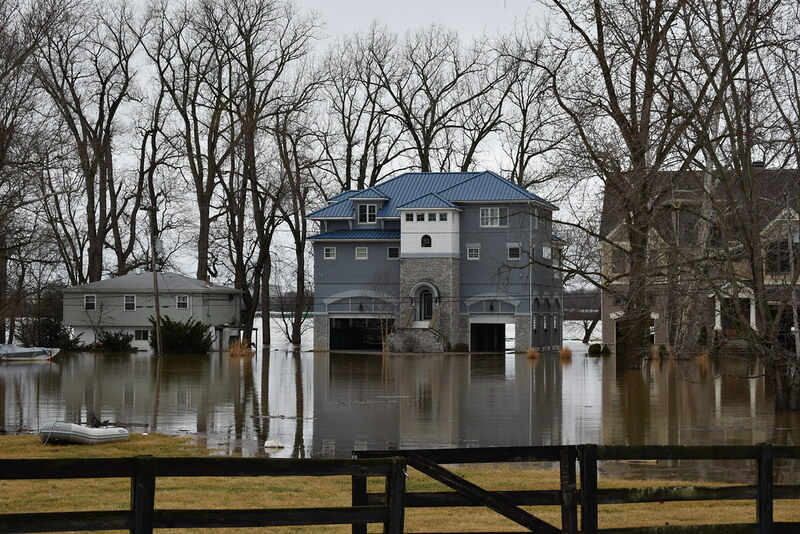 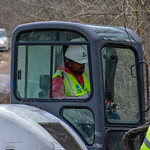 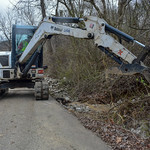 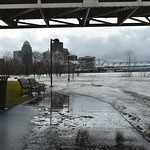 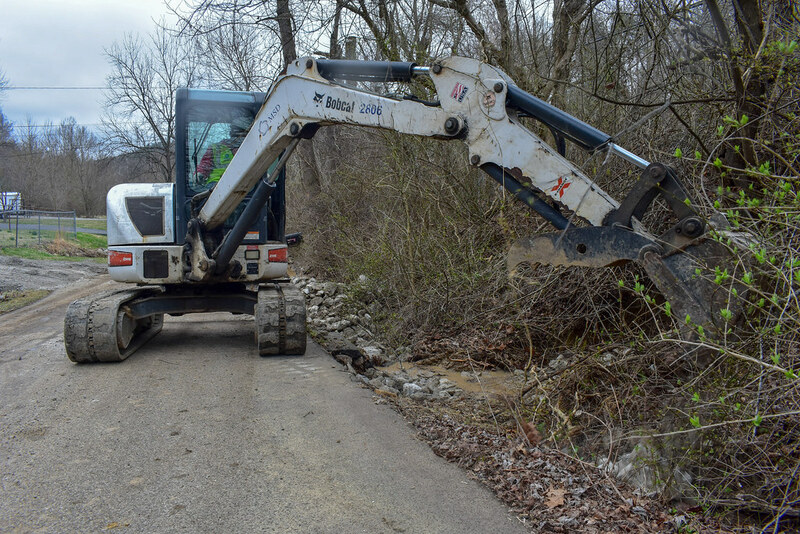 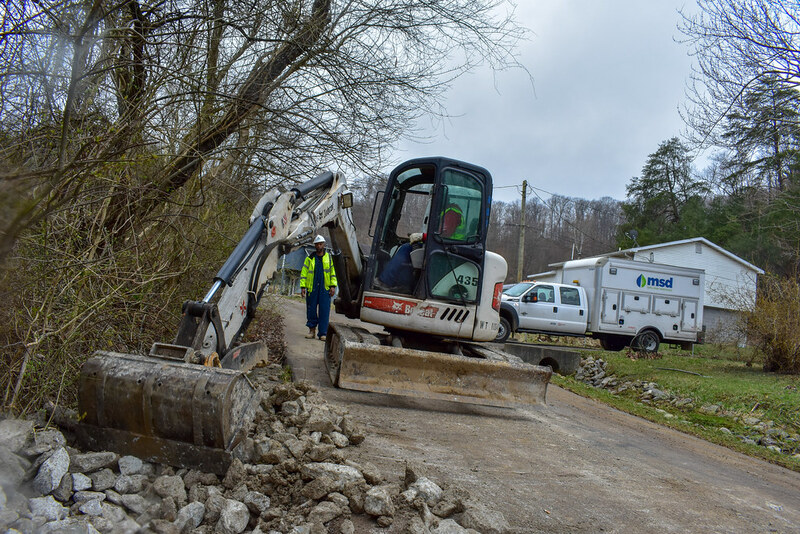 The 2018 flooding which hit Louisville and Jefferson County earlier this year required a 24/7 response from MSD employees. 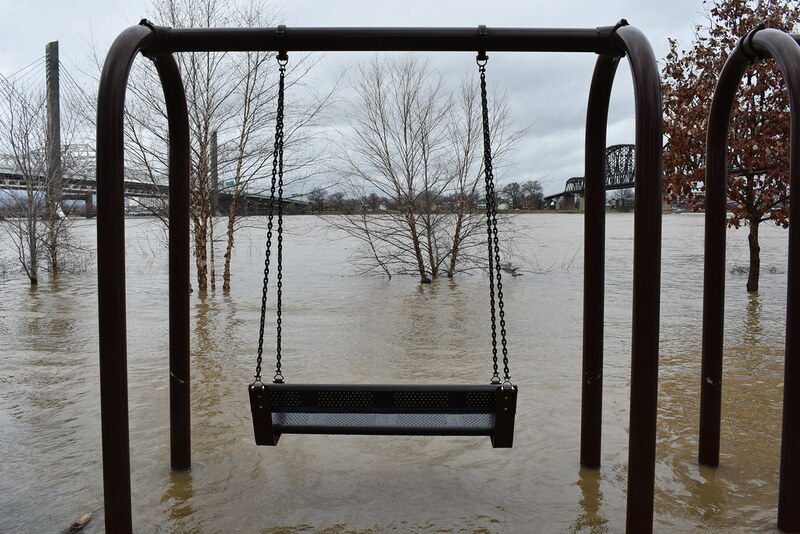 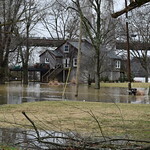 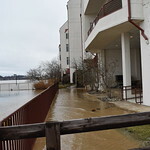 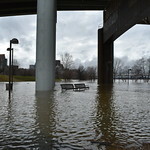 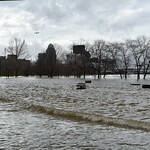 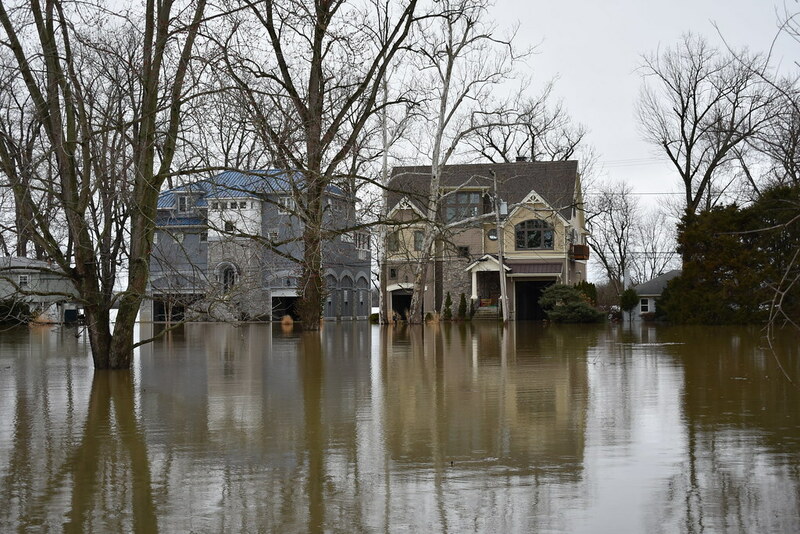 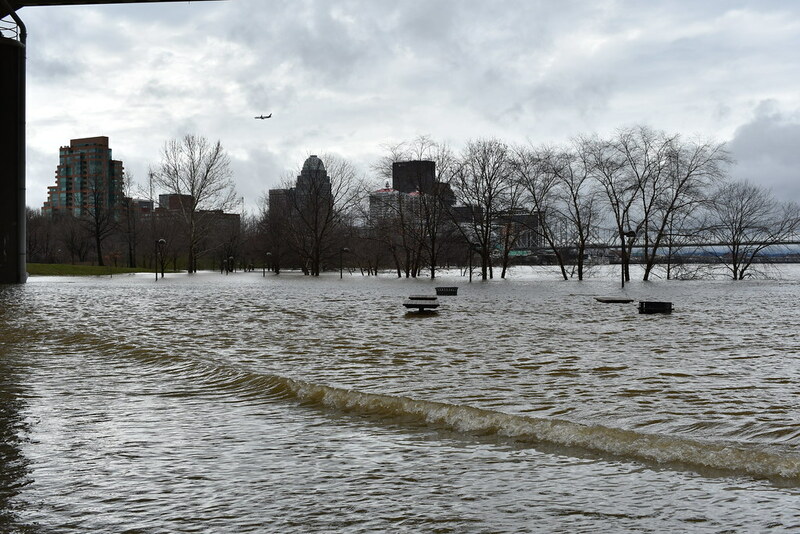 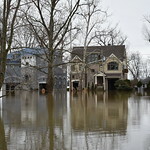 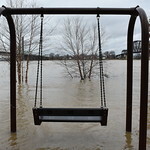 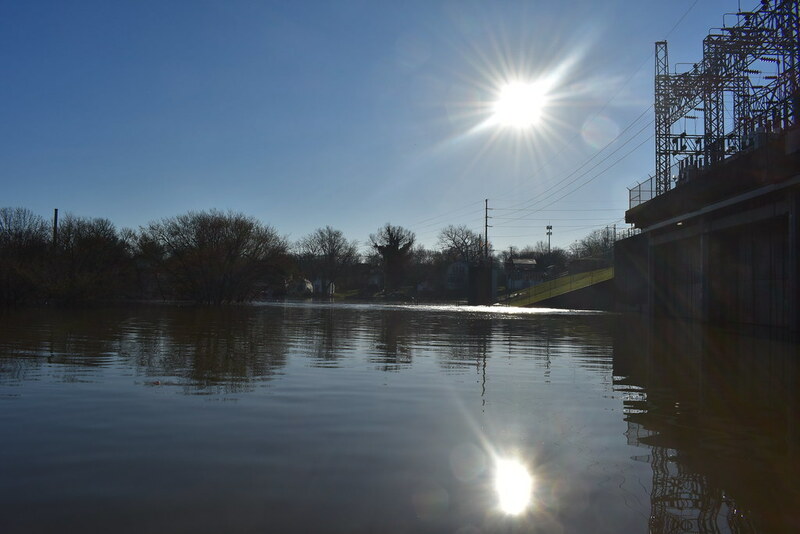 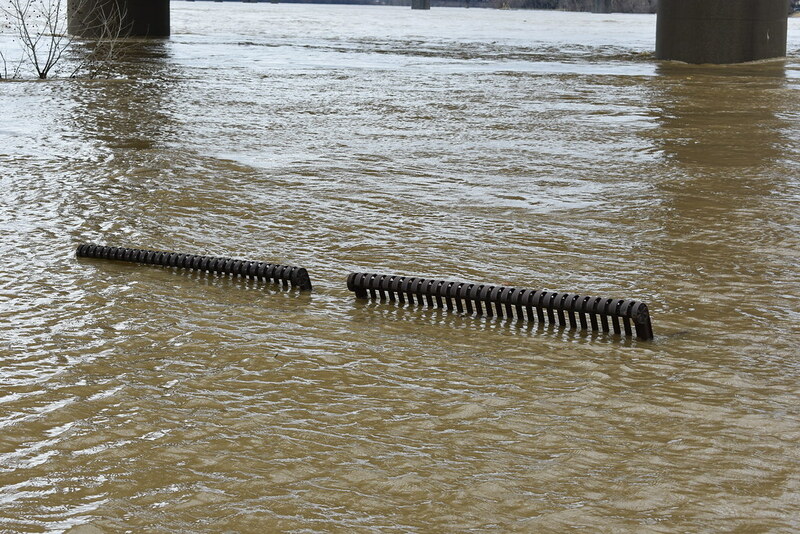 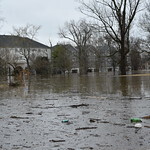 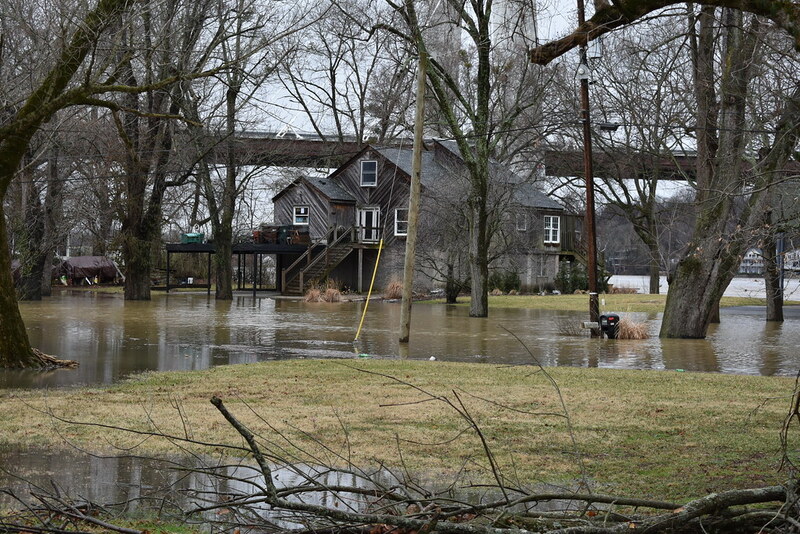 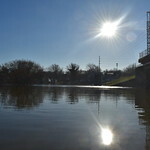 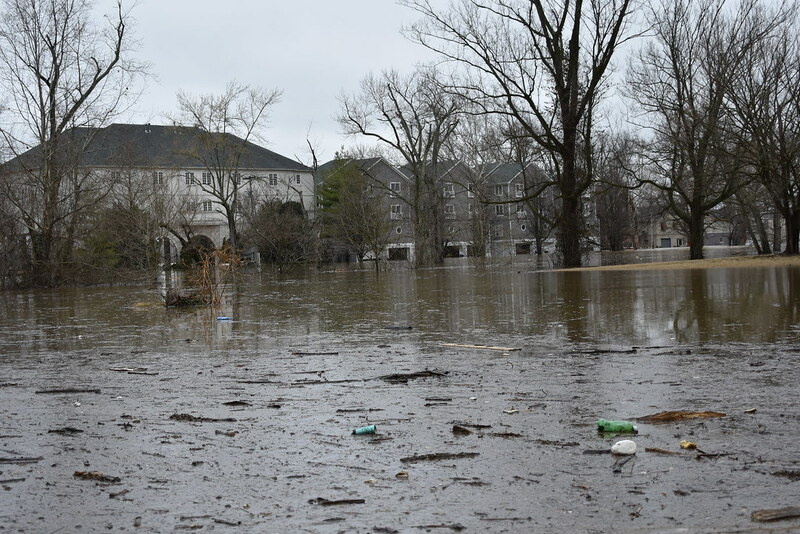 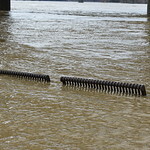 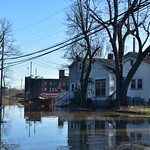 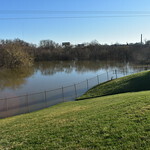 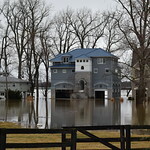 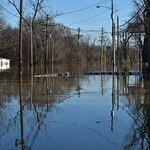 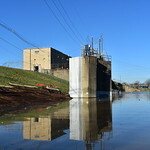 Flooding reached across the region. 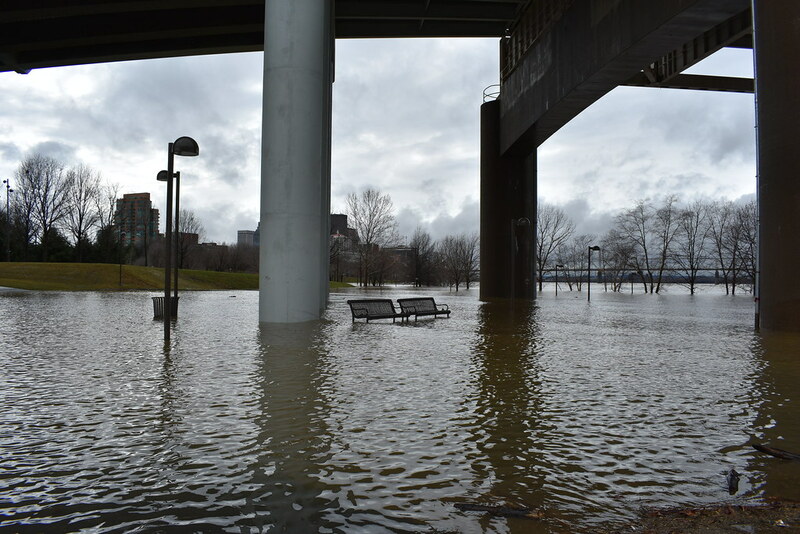 These photos offer a look at the flooding, the build up and its aftermath.